Review by Nathan on 11/14/2017. Great map - not nearly as linear as I expected it to be. Lots of connections between the islands make it very strategic. 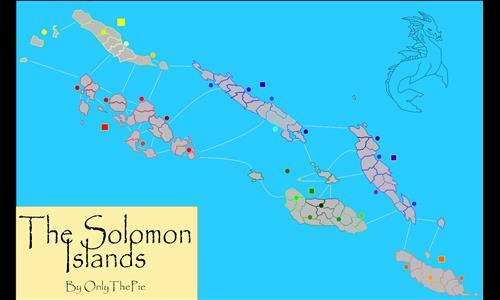 One note - Florida Islands South should connect to both Honiara and Ruavatu. Review by 𝔟𝔲𝔣𝔣𝔞𝔩𝔬 on 11/14/2017.